The Fifth Grade Team has been working with Ms. Vasher (MS School Counselor) to start a Kids of Character program. 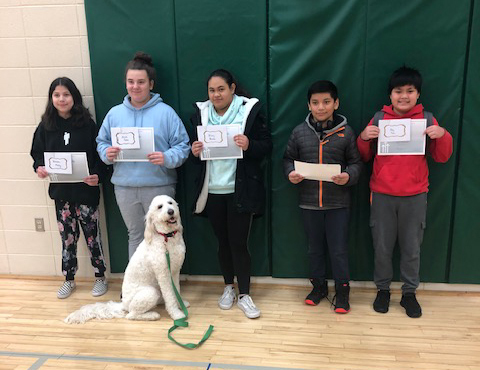 Fifth grade students nominate other students when they see them doing great things or building great relationships around our school. 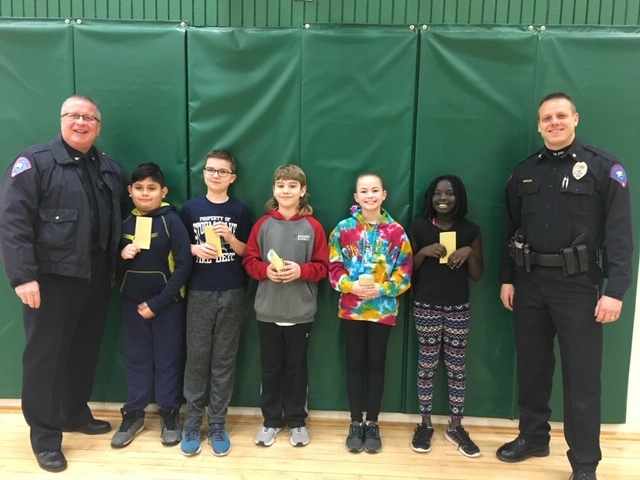 Also, the SLPD has been attending as a way to connect with our students to promote their "Be a Better Human" campaign. Here are the first and second week students who were nominated and received recognition.